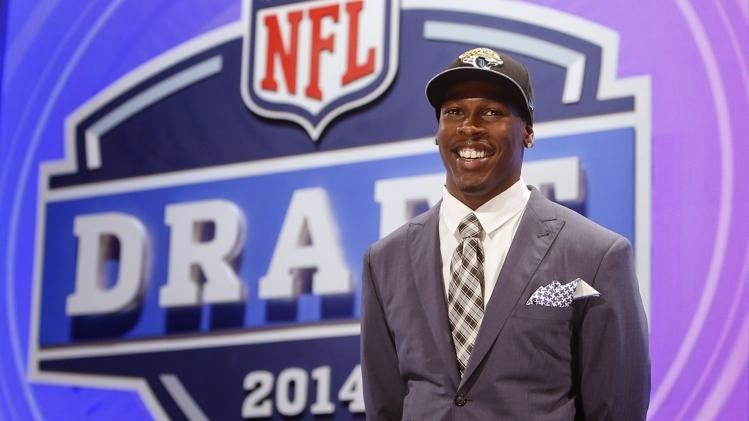 The second and third rounds of the 2014 NFL Draft are in the books. Therefore, here are the best picks from Day 2. Fanatic Radio is joined by ESPN.com open wheel reporter John Oreovicz as he breaks down the new IndyCar month of May with the Grand Prix of Indy and the 500, Kurt Busch doing the double and Gene Haas investing in an F1 team. 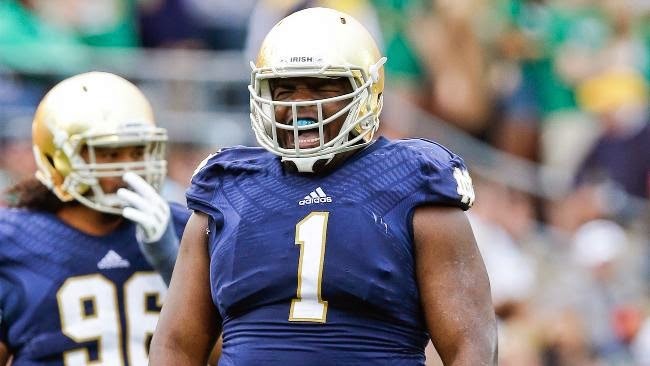 The NFL Draft opening rounds have occurred and we grade the good, the bad and the ugly with FR NFL correspondent Cole Patterson. Then we are joined with American U track runner Ali Tyburski to talk Penn Relays and breaking a school record. 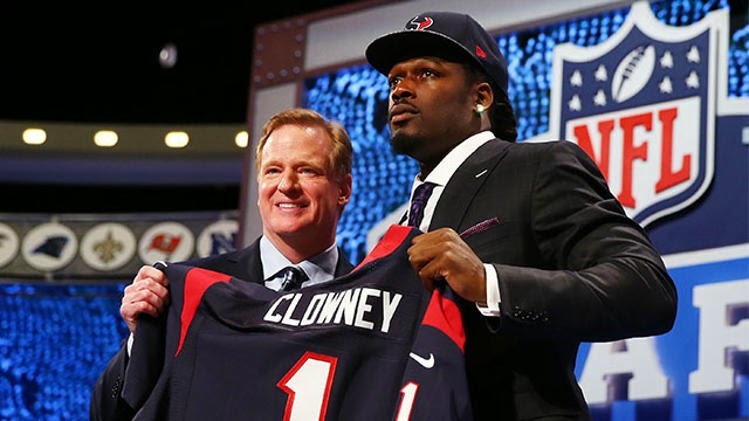 This is what we have been waiting months (and two weeks longer) for, the 2014 NFL Draft. As it gets underway tonight at Radio City Music Hall, I will be posting live grades for every pick from 1 to 32 and everywhere in between. Let's take a look. We finally have made it, the 2014 NFL Draft. Yes, the later date has made the draft process struggle along but all of that is in the rear view mirror. The action starts tonight and with that, here is my final mock draft for 2014. I hope you enjoyed the opening round of the 2014 NBA Playoffs as it was one of the best in the history of the Association. Five series went to a game seven, which ties a playoff record for total game sevens, and that was only one round! There was only one sweep and a great number of overtimes. Can the conference semifinals be even better somehow? Here are my predictions. After an incredible opening round of the 2014 NBA Playoffs, we are moving forwards towards the conference semifinals round. As with the previous rounds (save for games on NBA TV), we have games on ABC, ESPN, ESPN2 and TNT. Here is the television schedule as well as announcing assignments for the conference semifinal round of the NBA Playoffs.